Did you know that lots of people experience trouble sleeping? In fact, we have all had a hard time getting to sleep at least once in our life. There are various reasons why this may be, but the usual causes are stress and anxiety. For some people, the problem can be so bad that it can develop into full-blown insomnia. 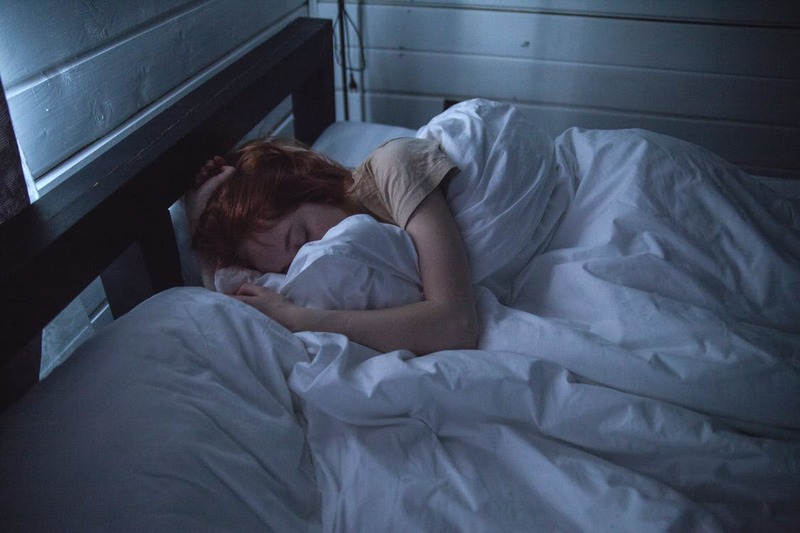 There are a lot of ways to combat sleep issues, from upgrading your mattress to exercising more, but some people still can’t seem to get enough shut-eye no matter how many remedies they try. For some, the only solution is to see their doctor for sleeping pills. Of course, it is always better to try and solve your health problems naturally without the use of medication, and this is the case with sleep disorders as well. Want to try one last thing before you turn to drugs? You could try these natural supplements and see if they benefit you. Lots of people find that taking regular magnesium supplements can help with their sleep problems. Research shows that magnesium can help to calm the nervous system down and prepare it for sleep and rest. If you have plenty of magnesium and calcium in your body, you will find that they work together to help improve muscle relaxation which can also be beneficial to your sleep patterns. There’s a good chance that you might have already tried to soothe your body and mind by drinking chamomile tea before you go to bed. If that didn’t work for you, you might find that taking a supplement of chamomile might be better for you as it is often a lot stronger than the tea. As well as using chamomile supplements, you might want to use the oil. This can be sprinkled on your pillow. Its calming scent should help you drift off a lot quicker. Melatonin is naturally occurring hormone in the body that brings about sleep. Its levels steadily increase during the day so that we can fall asleep at night, and they then slowly decline overnight allowing us to wake up. If you struggle to get to sleep, you maybe need to increase these levels. You can often find the supplement as a liquid or in tablet form, and it needs to be taken once a day for maximum benefits. If the above suggestions don’t seem to be of any help, you could always turn to skullcap. Don’t worry; it isn’t quite as scary as it may sound! It is a very mild herbal sedative that is regularly used to treat insomnia as well as other conditions, such as anxiety. As well as being a mild sedative, research shows that some of the natural chemicals in it can help improve the body’s sleeping cycles. If you have been struggling with your sleep recently, hopefully one of the above natural supplements can help you doze off a lot better now. If not, though, it’s worth chatting to your doctor about it and seeing what they advise. Want To Live A Greener Lifestyle?